For sale: Inexpensive, twin-turbine, multi-mission Agusta A109C IFR LR, 8 seats helicopter with Autopilot and Floats. Inexpensive - just US$600,000 only!, high-efficient, twin-turbine, multi-mission Agusta A109C IFR Long-Range, 8 seats helicopter with Autopilot and Floats. 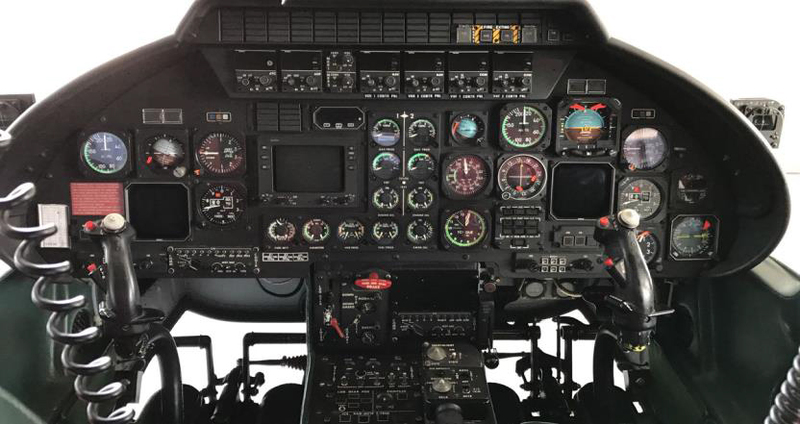 This almost technically fresh with TTSN < 3700 hours, high-equipped, twin-turbine VIP-Corporate 1990 Agusta A109C Single pilot IFR; Long-Range multi mission helicopter has Fully Coupled Autopilot, Pop-out Floats and Auxiliary Fuel Tank. Bubble windows for high-visibility observation. Soft Leather 6+2 seats VIP-Corporate Interior with improved Soundproofing, Cockpit windshield wipers. Engines: “ROLLS ROYCE” 250-C20R-1 with TSO < 200 hours and Engine Fire Extinguisher Safety Kit. Composite Main Rotor Blades! Advanced ''Collins Pro Line II'' avionics; Collins ADF-60A; Color Weather Radar ''King RDR-2000''; ELT: Kannad 406AP-H and more. YOM: 1990. Freshly painted in 2015 with high-end Silver & Blue Metallic Exterior. Retractable Landing Gear. Corporate EASA Approved. No damage history, always Hangared. 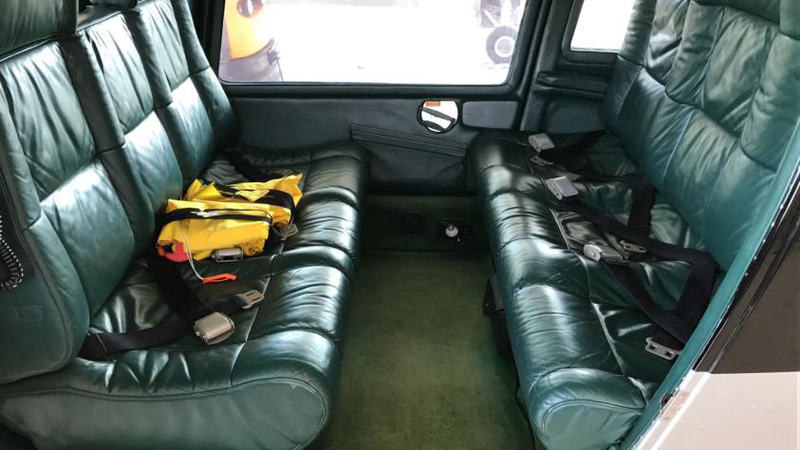 Fully Airworthy Helicopter comes for sale with Complete Fresh 12 Month / Annual Inspection done; Excellent Remaining Times for Components. 1st Class Leading Performance. Sale price for quick deal: US$600,000 (Factory New A109's models priced about US$6 millions!). Pictures attached. Helicopter is located I Europe. USA Seller. Payment term – 100% of sale price as refundable deposit paid to USA Escrow Agent. That is why we advice to offer this helicopter directly to friend / the end user but not to the infinitum - via long chain of brokers.